We stripped down the Citrus IPA to reveal an honest iteration of water, malt, hops, yeast and real, honest-to-dog white grapefruit and lemon peel. 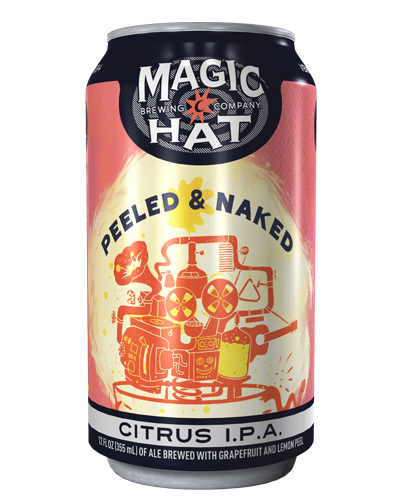 Peeled & Naked is a Citrus IPA brewed with white grapefruit and lemon peel. The slightly tart, zesty fruit flavors are complemented by citrusy and floral hop notes that are pungent in the nose and tantalizing on the tongue.